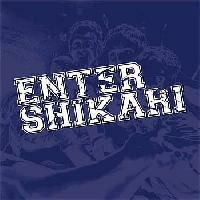 Enter Shikari Sorry, You're Not A Winner/OK! Time For Plan B! Give Your Opinion on Sorry, You're Not A Winner/OK! Time For Plan B!